Amazingly, there has been a U-Turn by Encore and their original plans to create a ‘residential only’ community on the Bear’s Den 17th has been scrapped before the first homes went in. The change of strategy by the developer may well come on the heels of a series of homes sold over on the original 18th fairway of the Bear’s Den Club. We will of course keep you posted! With around 100 families calling Reunion Resort their permanent residential home, and a similar number with secondary, personal use homes in the 3 PGA course community, there’s clearly a passion to put down some roots in this sun drenched golf paradise near Disney! While the success of the vacation rental market roars on, with no signs of change, home buyers might be intrigued to learn of a new gated community that will take shape this year on the 17th fairway of the Jack Nicklaus course. The roll out of the new residential only community offers a new twist to Reunion Resort that will be well received within the real estate community and buyers. 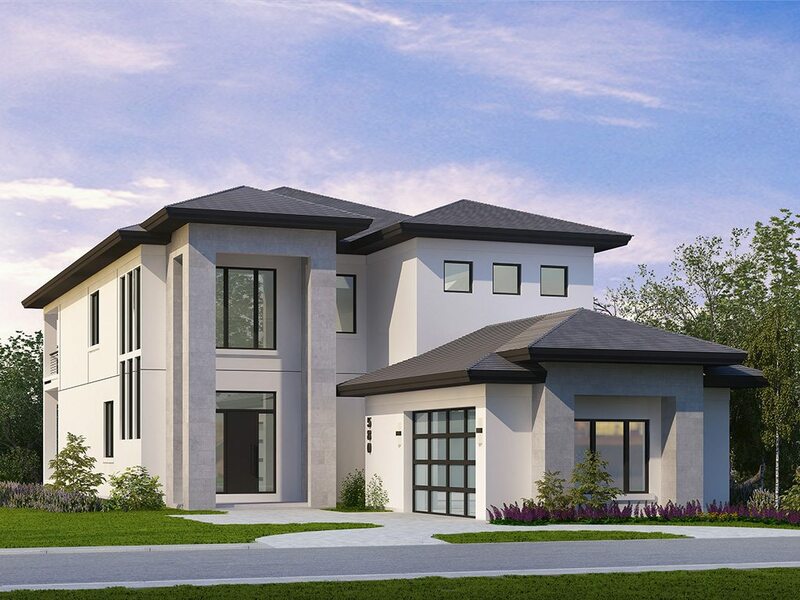 Adding new products is always a key to success in any development that targets a discerning client and the Encore team appear to have hit onto an often talked about niche market here within central Florida. Reunion Resort continues to evolve, and that is no easy task when you’ve successfully been the jewel in the crown of the luxury real estate market for over a decade! For more information on owning a home within Reunion Resort’s Bear’s Den by Encore, please contact us for further details, pricing and availability! Previous Reunion Upgrades the Waste Collection Program!